The Biggest Collection of Crayola Crayons Yet! 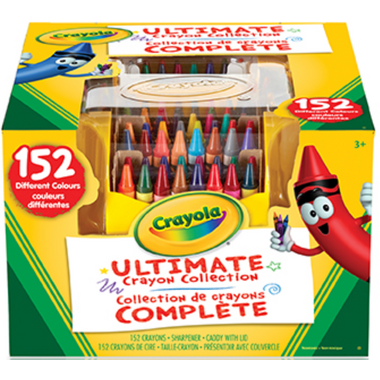 Proudly display your Crayola Crayons with the Ultimate Crayon Collection! 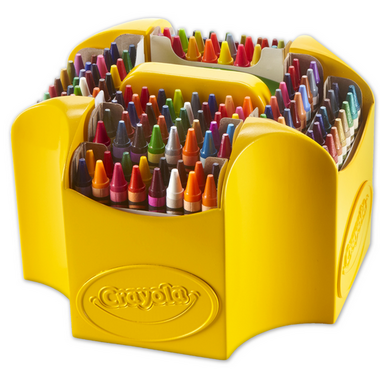 This multi-tiered, four-sided case lets you organize and find crayons easily! And with 152 colours to choose from, you’re ready for even the most detailed colouring projects. Includes Glitter and Metallic crayons too!